The John Betsch Society, Placebo, Azymuth, Tame Impala, Ras G and more. This show was 29th in the global vinyl only chart and 66th in the global funk - soul - jazz chart. 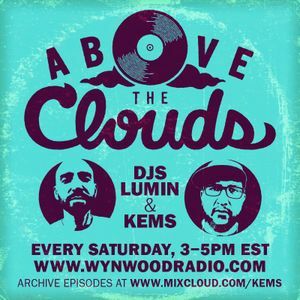 This week&apos;s show featured a bit more of the duo&apos;s hip hop collection, from underground 90&apos;s cuts, to the new Pete Rock, to even some rare Christian rap joints. But this show is beyond playing the same style for 2 hours, so you will hear a small mini mix of three versions of On The Red Clay, a couple Marc Moulin involved LPs, new Tame Impala, some killer dub and more.